Sorry, there are only 1236 tickets of that type still available. Sorry, there are only 1236 tickets left for this event. ONLY LIMITED SPOTS --EVERY OBSERVER IS GUARANTEED A CHAIR Includes 2 Days: Access to the IAF Experience Masterclasses ONLY. Once we sell out online, we cannot guarantee we will be able to sell more at the time of the event. Includes access to the 2 Days IAF Experience Masterclasses , 2 filmed solo combos, Photography Pass during Filmed Solo Combo (You will be guaranteed to receive a series of action dance shots that will be captured during your filmed combo slot! ), All VIP attendees will receive a featured post on @iamforce instagram story, 1 OBSERVER PASS, IAF Apparel Swag Bag! 1 GENERAL ADMISSION PASS (2 Day) - 1 TWO DAY OBSERVER PASS - FILM ANY/ALL COMBOS OF YOUR CHOICE (Day 1&2) - PHOTOGRAPHY PASS during Filmed Solo Combo (You are guaranteed to receive a series of action dance shots that will be captured during your filmed combo slot! )- 1 AUDITION TICKET - ACCESS TO THE DAY 3 & ALL 3 ON-CAMERA WORKSHOP's - 1 DIRECTORS DINNER *10 SPOTS ONLY* Join IAF Director Chehon & the IAF Team for an exclusive dinner at a local Restaurant! Your meal of choice will be paid for! This is a time to meet the IAF creative team and mingle with our professional IAF Company Dancers! Parents will not be able to join this dinner. More info will be provided upon registering.- ONE CHEHON PHOTOGRAPHY SESSION - IAF APPAREL SWAG BAG, As a 2K FORCE attendee you will be featured in our IAF Experience Vlog & on the @IAMFORCE instagram story as well as a feature in our monthly IAF e-Newsletter with a short interview that will be sent out to over 6,000 studios/dancers! For dancers ages 12-21 who want to audition to become a FORCEMEMBER and represent the IAF brand for our new season! Any dancer under the age restriction must submit $35 video audition to iamforcestudios@gmail.com to receive invite to attend the audition! This audition Ticket is ONLY for current FORCEMEMBERS who are re-auditioning for the new Season! This Package included THREE 2 hr OnCamera Workshop classes. Each On-Camera Workshop is an exclusive & immersive 2.5hr creative session choreographed & directed by IAF founder Chehon. 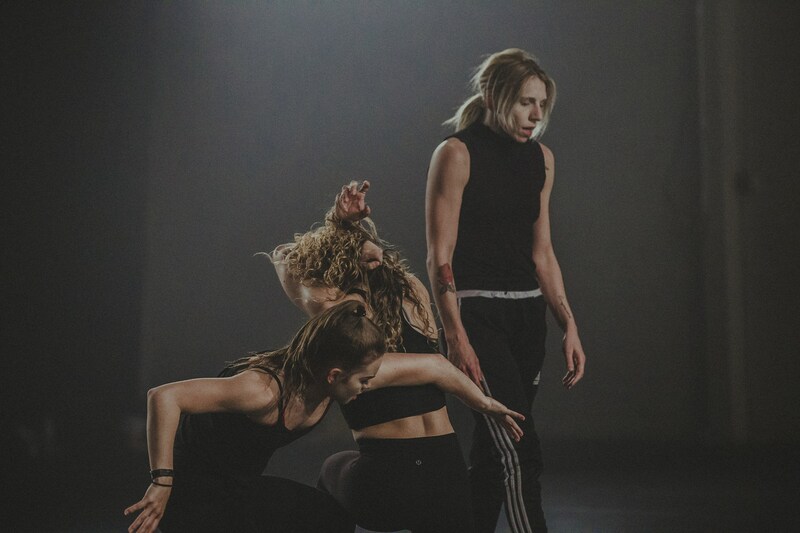 This one-of-a-kind workshop class is an amazing experience for the more advanced dancers that want to gain skill & understanding of creating and shooting choreography for film. During this immersive workshop, dancers will rehearse and shoot Chehon’s choreography as you would in a professional setting. This signature IAF class provides each dancer with high quality footage, access to a photography gallery & a Q&A session with Chehon! PARTICIPATE IN 1 ON-CAMERA WORKSHOPS!! An exclusive & immersive 2 hr creative session choreographed & directed by IAF founder Chehon. 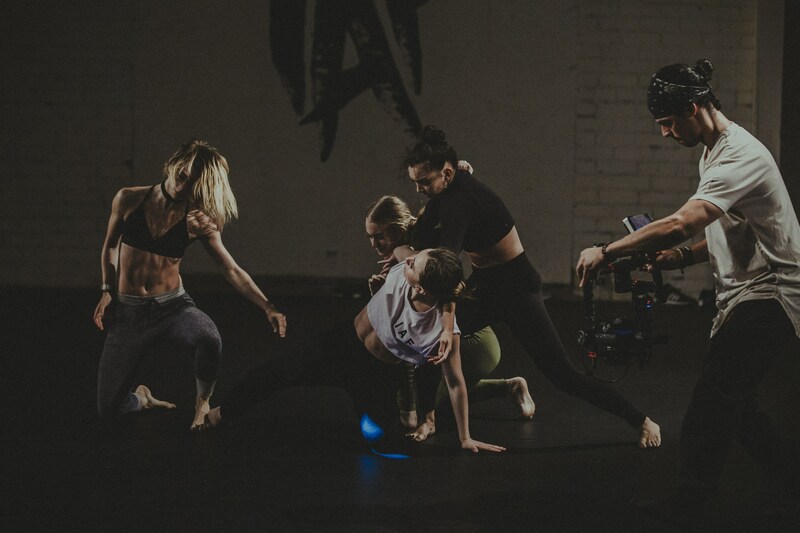 This one-of-a-kind workshop class is an amazing experience for the more advanced dancers that want to gain skill & understanding of creating and shooting choreography for film. During this immersive workshop, dancers will rehearse and shoot Chehon’s choreography as you would in a professional setting. This signature IAF class provides each dancer with high quality footage, access to a photography gallery & a Q&A session with Chehon! **10 SPOTS ONLY!! MINI PHOTOGRAPHY SESSIONS with IAF founder Chehon. Photoshoot Dancers will be assisted by IAF Company member Megan Goldstein, who will provide movement direction. Dancers will be contacted individually in regards to wardrobe & your allocated time slot. You receive 3 complimentary edited images of your choice. Additional images may be purchased. DAY 1**ONLY 10 SPOTS** Join IAF Director Chehon & the IAF Team for an exclusive dinner at a local Restaurant! Your meal of choice will be paid for! This is a time to meet the IAF creative team and mingle with our professional IAF Company Dancers! Parents will not be able to join this dinner. More info will be provided upon registering. DAY 2**ONLY 10 SPOTS** Join IAF Director Chehon & the IAF Team for an exclusive dinner at a local Restaurant! Your meal of choice will be paid! This is a time to meet the IAF creative team and mingle with our professional IAF Company Dancers! Parents will not be able to join this dinner. More info will be provided upon registering. THE IAF EXPERIENCE x UNLIKE ANYTHING ELSE! 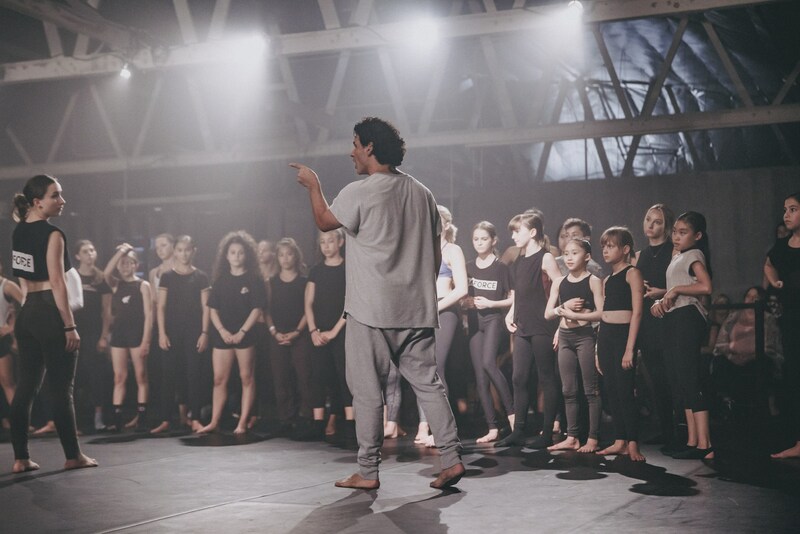 CREATE WITH INDUSTRIES BIGGEST CHOREOGRAPHERS IN AN INSPIRING & PERSONAL ENVIRONMENT! IAMFORCE FOCUSES ON THE ART OF PERFORMING ON CAMERA AND ABOVE ALL MAKING MOVEMENTS AND PERSONALITY READ TO AUDIENCES. IAF CHALLENGES DANCERS TO BE UNIQUE IN THEIR APPROACH TO MOVEMENT AND TO MAKE BOLD CHOICES. THE IAF EXPERIENCE IS ABOUT FINDING THAT SPECIAL FORCE THAT MAKES YOU UNIQUE! ALL EVENT ATTENDEES AGES 12+ WILL BE ELIGBLE TO PARTICIPATE IN THE ANNUAL FORCEMEMBER AUDITION ON AUGUST 1st! *tickets will be sold seperately. More info coming soon! *For all attendees 12 and up. Must purchase an audition ticket.